Want to build your own gang in Red Dead Online? Learn more about temporary & persistent posses, how to create and invite friends to posses, and more in this guide. The Temporary Posse is a small party you can create in Red Dead Online. You can hold up to a maximum of 4 players in a Temporary Posse, perfect for multiplayer activities around the map. 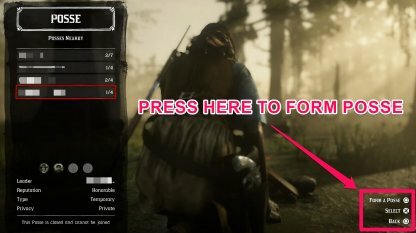 Creating a Temporary Posse from your in-game menu is totally free and won't cost you any gold or dollars. 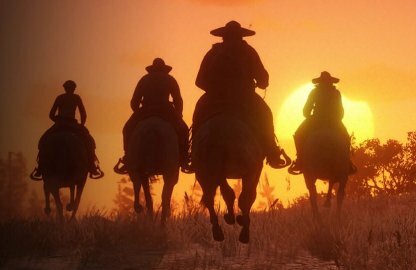 The Temporary Posse will disband when the original creator leaves the session or when you leave your Red Dead Online session. Players in a Temporary Posse can only use & create a small camp in Red Dead Online. A Persistent Posse is a permanent party or gang in Red Dead Online that can hold up to seven people at one time. This is great for showdown series or races in-game. Players need to shell out a whopping 200 dollars to create a Persistent Posse in Red Dead Online. This is a good investment for those who have friends to add into the posse or want the full immersive experience in-game. The Persistent Posse is permanent and will remain even if the original creator or members of the posse leave their online session. Members of a Persistent Posse can use and create a large camp. This is useful especially when the posse is full of up to seven players. 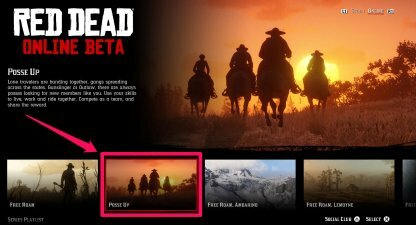 For players who don't have any common friends to play Red Dead Online with, you can easily join a random posse from the Online game menu. Just choose "Posse Up". Posses are a great way to accomplish Free Roam missions in Red Dead Online. Many missions allow rival player interference, it's great to have party members to defend & help you complete them. Check Out All Free Roam Mission List! You can also battle it out with other posses in Red Dead Online. Though it doesn't give out rewards or XP, this makes for a fully-immersive Wild West experience online. Open Your Journal And Choose "Posse"
You can access posse creation by opening your journal and choosing the "Posse" option. This opens up your choices in creating your party. 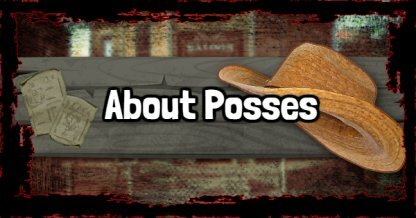 You can customize your posse by choosing its features - whether temporary or persistent, private or public. 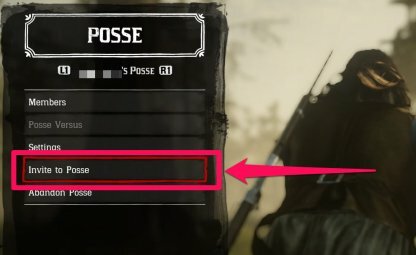 You can also decide on friendly fire, camp location, and posse name. 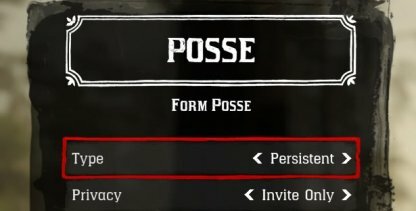 When your posse has been created, you can invite your friends via your posse menu. 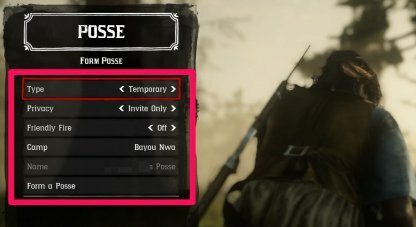 Just find the "Invite to Posse" option in the menu. Posses are Red Dead Online's version of parties. Players can gang up with other human players and create a party from 4 to 7 other members.